The devastating truth bubbles to the blood drenched surface, as Annie follows her instincts to discover what is wrong with her family. 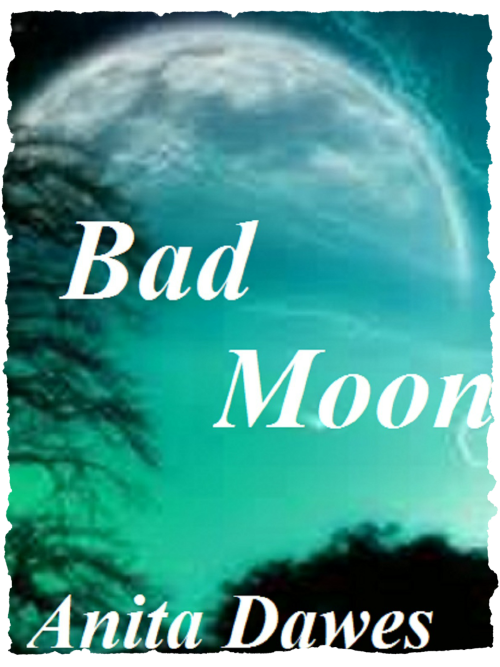 She unearths a terrible secret, one that should have stayed a mystery; but now she knows, what on earth can she do about it? She could just run away, but knows she will not escape the violence and its repercussions that easily. And just how much of her horrible past would she have to take with her? When you think about being in a coma, you would imagine that nothing much happens. Peaceful, perhaps but a bit boring? Maybe. But who knew that being in a coma would be a traumatic, sometimes violent experience? When Maggie is mown down by a dirty blue car outside a supermarket, she is not prepared for any of it. Least of all the sad nightmare world she is forced to witness. Or the sad, pitiful child she finds there. Maggie has two battles to fight, finding her own way back to the real world, and somehow bring the child back with her. Simple is a huge bear of a man with the heart and mind of an innocent child. His story is about the fear and unbelievable cruelty he is forced to endure at the hands of his family. Many children have an invisible friend, and sometimes they can be a necessary part of a child’s life for many reasons. But supposing this ‘friend’ seems hellbent on causing more than childish mischief? This haunting family drama is about deeply buried guilt, full of all the secrets and suspicions that invade and control most of our lives. The question is this, how to send this invisible menace packing and restore the status quo with the minimum of damage? You read about families where everyone is happy and life is wonderful. That wasn’t my family. My mother was the only good person in our house, coping patiently with a drunken, obsessive gambler of a husband and a daughter with an insatiable sexual appetite. I loved my father, but he kept us one step away from the poor house. Loving my sister was harder, basically because she hated me and constantly brought trouble to the door. 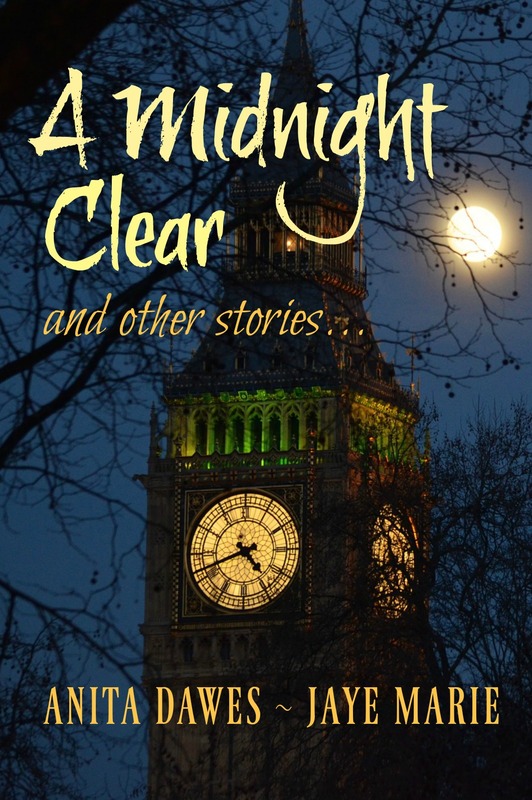 Published by Anita Dawes and Jaye Marie, A Midnight Clear is a collection of our short stories. Some sad, some happy, but all worth reading. I just started reading this on Amazon and was hooked. I’ll have to get it, as soon as I finish the pile I’ve already promised to read. I never understand this. It’s all Amazon so its a bit silly. Shall we try a PDF? You are quite a team. I loved your Scarlet Ribbons trailer. I shall put it on my TBR list. thank you so much, we hope you like it! Thanks! Was also able to browse your titles directly on Amazon (by author name) in the meanwhile. Ordered one already–will let ya know! Did you refer to the links on our website before? 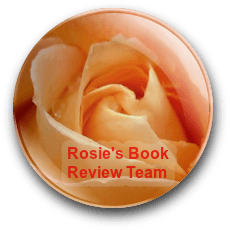 All of our book links have been checked, and you were right, some had broken! 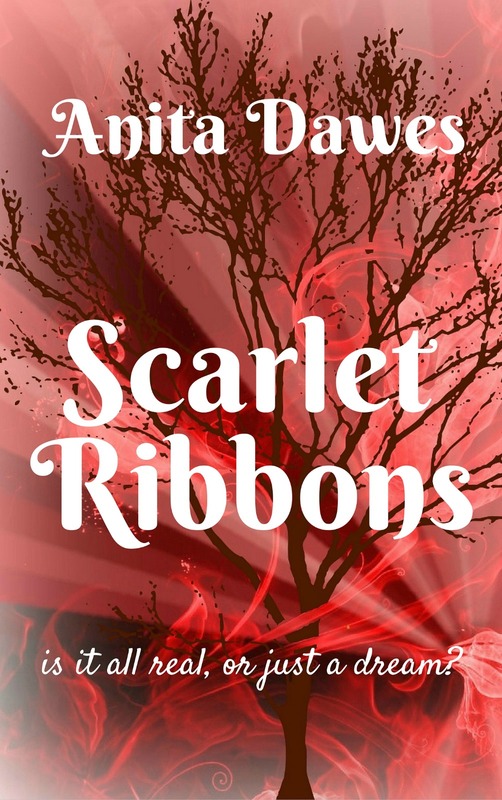 I’ve been looking for something different to read and you’ve sold me on The Scarlett Ribbon, especially with the book trailer. Just downloaded it onto my Kindle Fire… Looking forward to reading this one. We hope you enjoy reading it, Kevin. Please let us know?